The Ultimate Verdict - Nest vs. Ecobee, which is the better smart thermostat? A smart thermostat can be an excellent investment for your home. When you think of potentially purchasing one, you will likely do your research and hear these two names thrown around: Nest and Ecobee. So what are they are which is a better choice? Well, they dominate the market for good reason. They are both excellent choices for a smart thermostat. However, t​hey do have some key differences that you'll want to consider before diving in. We are here to give you the nuts and bolts, down and dirty comparison of the two biggest smart thermostats on the market to help choose which one is the best for you. So let's pit Ecobee vs. Nest to see which is the best smart thermostat. On a very basic level, these smart thermostats provide a similar service, but go about it in different ways. The unique features of the Nest and Ecobee are going to be the driving force behind which one you choose for your home. The biggest difference between the Ecobee and Nest is the voice assistant integration. With the Ecobee, you get Amazon Alexa built in. If you already have Google home, or are against the idea of a voice assistant, this feature is a big deal. Built in Amazon Alexa. This has benefits and drawbacks. If you already have an Alexa device, both of them will respond to commands which can get very annoying. If you don't then this could be a great feature. Detached Sensors. If you have a large house, you can use the external sensors to read the temperature in other rooms. Your Ecobee with take an average temperature of your whole home and respond accordingly. 3rd Party Device Compatibility. While the Nest also works with some 3rd part devices, the Ecobee has less restrictions. Nest is owned by Google, so Google devices get priority over anything else. Learning Thermostat. Nest does automatically what Ecobee requires your help with. Nest will learn your schedule and adjust your thermostat to match it, whereas Ecobee requires you to manually set schedules. You can still set schedules manually with Nest if you'd like to. More Deals. While the MSRP of the devices is about the same, because Nest is an older product, they can be found on sale much more frequently than the Ecobee 4 can, especially when shopping for them online. Rechargable Battery. If your power goes out, the Ecobee will turn off. In contrast, the Nest will stay powered on so it won't need to restart after a power outage. The first thing you will notice about the Nest vs. Ecobee smart thermostats is that they are right around the same price. It's not hard to find occasional deals online, but for the most part, you'll pay about the same for either one. Generally speaking, its easier to find discounts on the Nest than the Ecobee, but only because Nest has been around longer. As far as value goes, they both have their strong suits, but you get more built-in features with the Ecobee out of the box. With Nest, you get a smarter device that learns your schedule and adjusts your AC to save you money. Since both of them come in at around the same price point, the one thats best for you is going to come down to the specific features they offer. We compared these two thermostats in a few key categories. If you want the details, just click "Jump To More Details" to learn more about that section. Although both models will help with this, the Nest has a much more intuitive, user-friendly approach to getting the job done. The Nest makes it easy to know when your heating and cooling setting are energy efficient. Whenever you set your Nest thermostat below 62 degrees when you are heating, or above 84 degrees when you are cooling, it will display a little green leaf to let you know these settings are saving energy. The real energy savings benefits with the Nest comes from its ability to learn your schedule and adapt the temperature to be a comfortable, but energy efficient balance. Out of the box, the Nest obviously doesn't know your schedule or temperature preferences. It will learn your routine over time. Once it has a grasp on your schedule, you don't have to think twice about turning the AC off when you leave for work, and by the time you get home, your home will have already cooled down before you arrive. If you're feeling extra energy conscious, the Nest has a "green" mode. When in this mode, a little green leaf will display on the screen, letting you know the temperature you've chosen is more energy efficient. Nest claims that this little leaf is just enough to encourage users to almost make a game out of energy savings. Documentation about this feature claims it will challenge people to use slightly more energy efficient settings than they otherwise would have. Even just a 1-degree tweak could save upwards of 3% on your heating and cooling costs (Source: Energyhub.com). So, you can see how this little push will add up. Nest is the clear winner in this category because it actually learns your schedule and adjusts the temperature accordingly. That means if you wake up and normally turn your AC up a few notches before you leave for work, the Nest will pick up on that. If you do it consistently, it will create an automatic schedule so you don't have to set it yourself. Now, to be fair, Ecobee also has some scheduling features, but they are generally clunkier and need to be manually set. There is a lot of value in a thermostat that will learn your schedule itself. The biggest difference between the Nest and Ecobee thermostats are who they are geared toward. The Nest is obviously targeting an audience who wants more simplicity and energy savings, whereas Ecobee goes after the crowd that wants more features and control. Most noteably, the Ecobee series comes loaded with Amazon Alexa. If you already have a voice assistant, this may not tip the scale for you, but if you don't snagging an Ecobee does give you the added benefit the Nest does not have. Both the Nest and Ecobee come with additional room sensors. However, the most models of the Ecobee come with additional room sensors included, whereas with the Nest, they have to be purchased separately. The Ecobee also has a leg up on Nest in this area. Ecobee sensors are able to detect if a room is empty of occupied, and relay that information back to the main computer. It is then able to use this information to make its cooling or heating more efficient and accurate. Both the Nest and Ecobee pair to Google home and Amazon Alexa, Android phones and iPhones, as well as SmartThings. 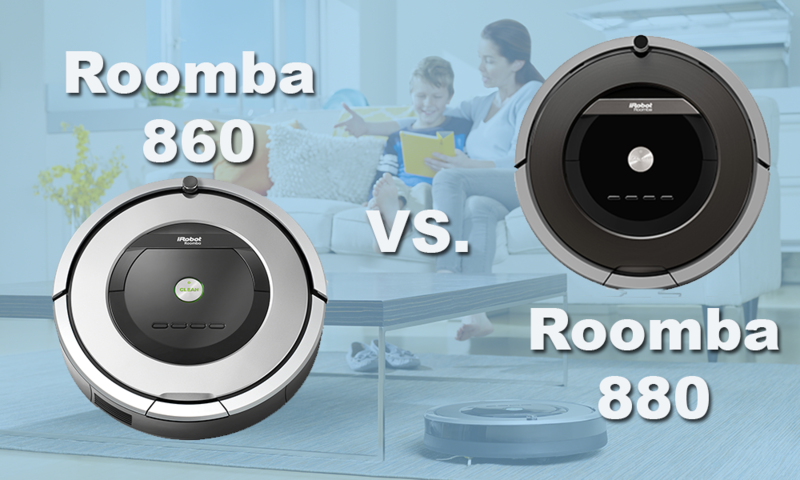 This makes them both a great addition to your existing smart home setup. However, it is worth noting for those who care, the Nest is a Google product, and Ecobee comes with Amazon Alexa as part of the system. There are not any immediate advantages or disadvantages if you want to use Alexa with your Nest, or Google home with your Ecobee, but it is just something to be aware of. We will talk more about this in the next section. Both the Nest and Ecobee Smart Thermostats will connect with Alexa and Google Assistant, just in different ways. When using an Amazon Alexa device, you can connect directly to the Nest thermostat to control settings with your voice. Meaning you can tell Alexa to raise or lower the temperature of your home without lifting a finger. To touch on those built-in features, we mentioned earlier, where the two differ here is Ecobee's integrated Alexa voice control service. This means that the Ecobee will not only control your home's temperature settings with voice control, but it actually an Amazon Alexa out of the box so you can do other things as well. Using the integrated Alexa voice control features, you can do things with the Ecobee such as play music, set timers, and more all with Alexa commands. If you have a google home, the Nest will connect to it so you can control the thermostat with your voice, however it does not function as a Google home in the same way that the Ecobee can function independently as an Amazon Alexa. If you do not already have a voice assistant device, you may want to kill two birds with one stone and settle on the Ecobee simply due to its fully integrated Alexa voice services. However, if you already own an Alexa device, get the Nest. One very annoying quirk that cannot be changed is the fact that if you have an Ecobee and an Alexa or Echo, both will respond to commands at the same time. This gets rather bothersome after a while. Both of these smart thermostats have intuitive controls. It is up to personal preference which one you find superior. The Nest uses a more traditional method of manually adjusting temperature settings. Using an external ring, the Nest utilizes a dial-type temperature adjustment mechanism. This mechanism works wonderfully and is more appealing to those who like a more classic user interface. The Ecobee takes a more modern approach. To adjust the temperature of your home, you use the built-in touchscreen. For most people, this will feel like second nature. As I said, it's all about personal preference here. Both work like a charm. When it comes to smart-usability, Nest has a leg up because it will learn your schedule and adjust the temperature automatically, but Ecobee has the option to add on additional sensors and take an average home temperature into consideration. Ultimately, the over usability of the thermostat depends on which features you care the most about. They are both great options but have substantial benefits and drawbacks depending on preference. If you are looking for an excellent all-around Smart Home thermostat to add to your existing smart home setup, Nest is the better option. Assuming you already have an existing Google home or Alexa enabled device, you will benefit more from the energy-saving design of the Nest. For the same price, it is a better value. If your smart thermostat is your first toe-dip into creating a smart home, the Ecobee is a better choice. 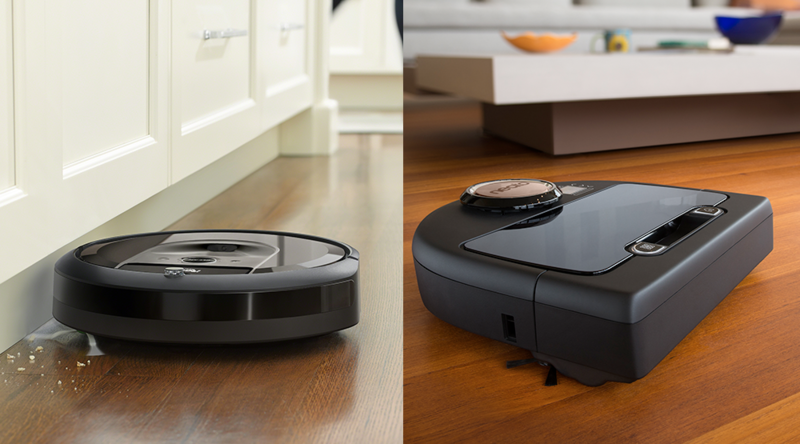 It comes with more built-in features to give you the ability to do more with less. Which smart thermostat is better for you? Let us know in the comments section below! 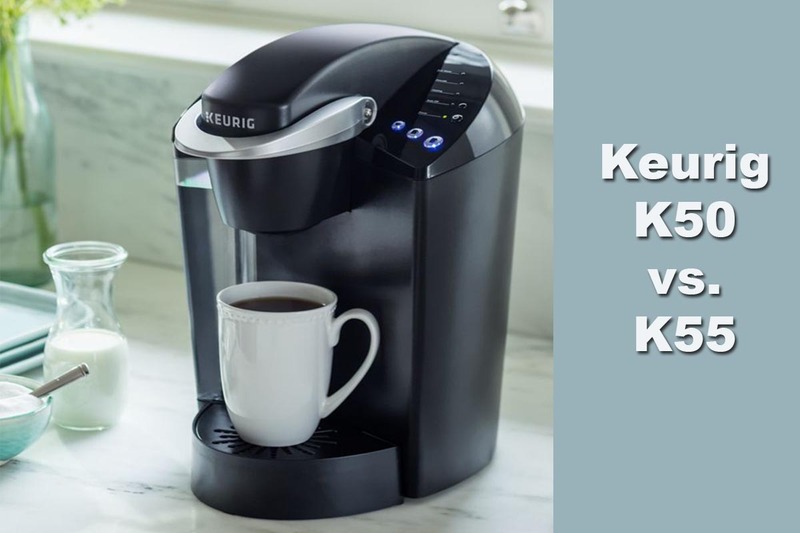 Next post K50 vs. K55 – Which Coffee Machine is Better?